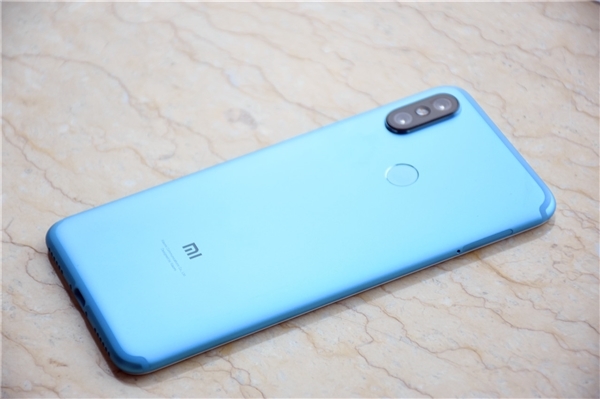 According to report, Xiaomi has denied the existence of the Mi A2 smartphone. However, the company has promised to bring even more Android One smartphones in the future. According to earlier leaks, Xiaomi is working on two Android One smartphone. codenamed “jasmine_sprout.” The device will have a Qualcomm Snapdragon 660 system-on-chip. mmi.xml, a file that contains hardware testing parameters for diagnostic purposes in the MMI app. another codename daisy_sprout which could be powered by Qualcomm Snapdragon 625. Xiaomi CEO confirmed that they are working on Redmi Series Android One Smartphone. As of now no details on Which Android One Phones will be launched, Mi 6X won't come in India as Mi A2, Xiaomi is all set to launch Redmi Y2 in India on June 7 and Xiaomi Mi 8 will be coming to India after that China launch on May 31.